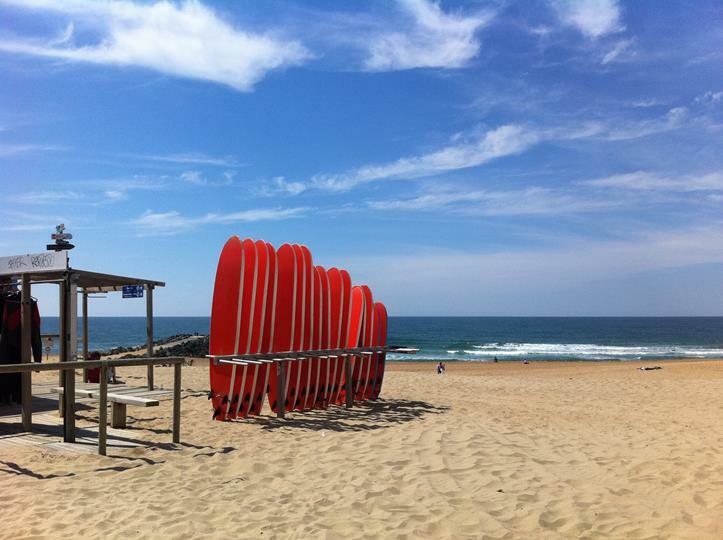 Camping OYAM is located 5 km from the beaches of Biarritz, which is considered one of the most prestigious seaside resorts on the Atlantic coast. This surf capital is located at the gates of Camping Oyam. 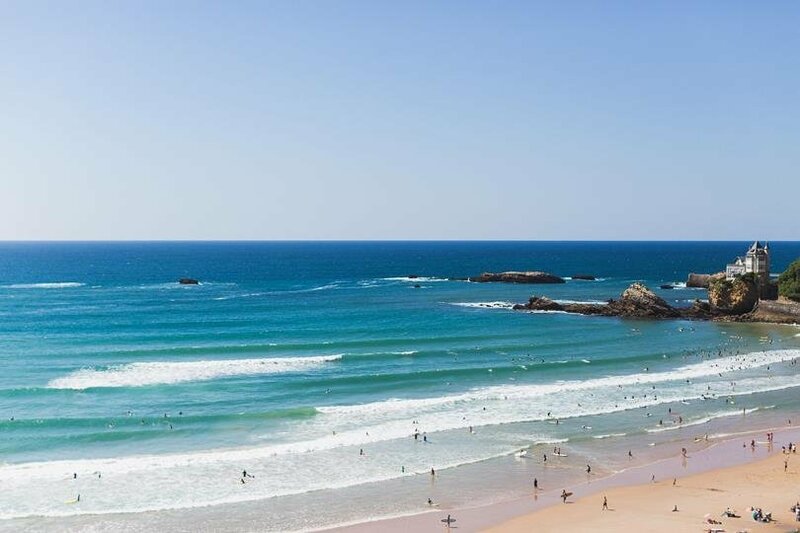 Indeed, the Biarrotes beaches (the Basque Coast, the Milady, the Grande plage and the Miramar beach) are very famous surf spots for the lovers of surfing. During your walk, you will also have the opportunity to enjoy the breathtaking view from the Rocher de la Vierge over the entire coast! 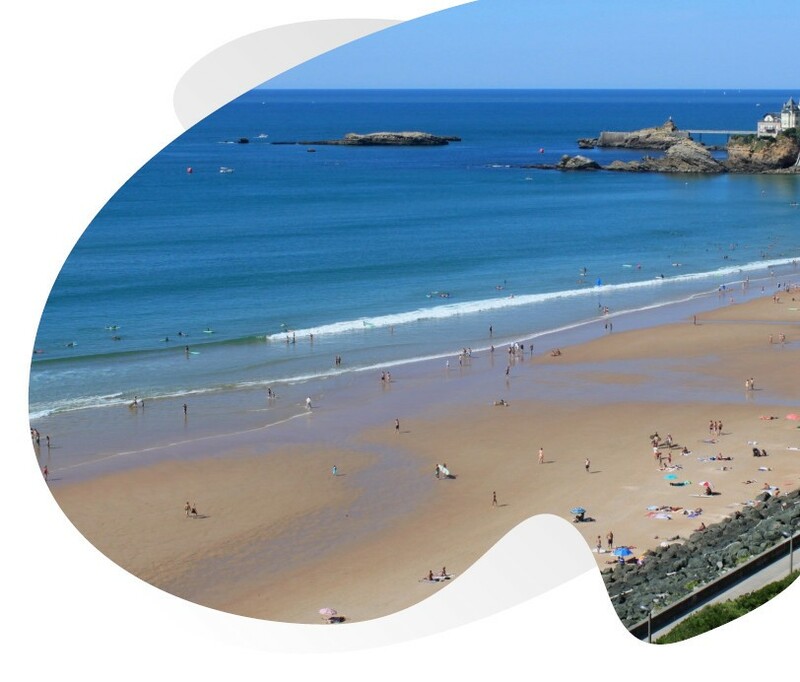 On the seaside promenade, you will discover the aquarium of Biarritz, our partner. You will have preferential rates for entry to the aquarium by staying at Camping Oyam. Were you aware of that? 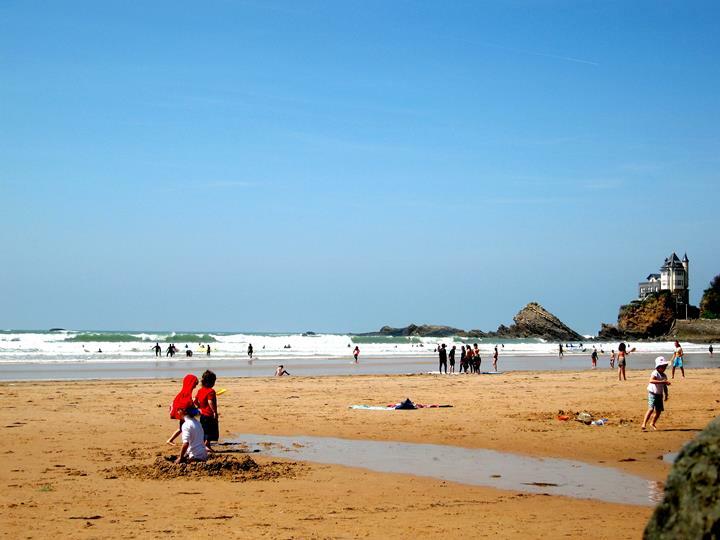 The beaches of Biarritz were the birthplace of Surfing in France in the 1950’s? 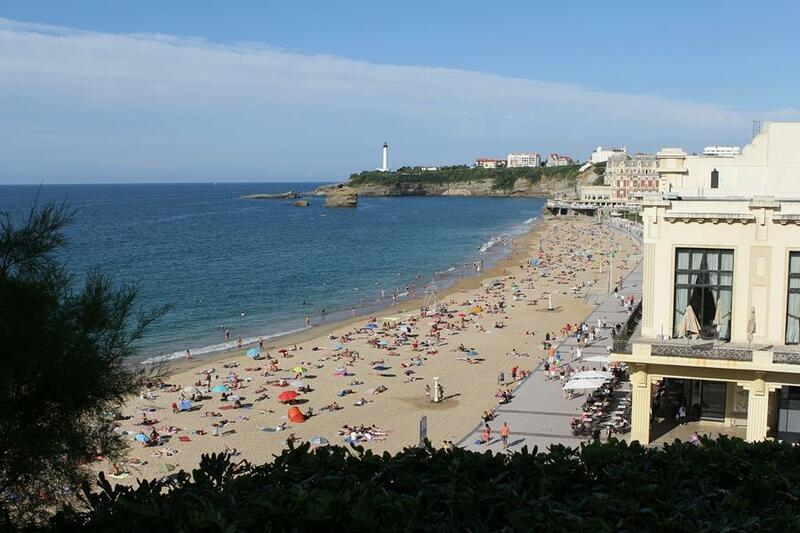 Biarritz has several beaches very close to the campsite Oyam.